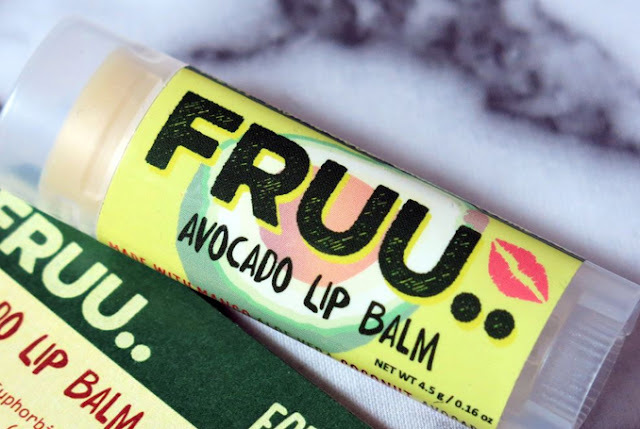 This week I spoke with Terrence from FRUU, FRUU is a fruit-based organic cosmetics company, FRUU are shaking up the way we view beauty basics like lip balm. Directly competing with the high street Fruu specialise in making affordable products using sustainable fruit-based ingredients. 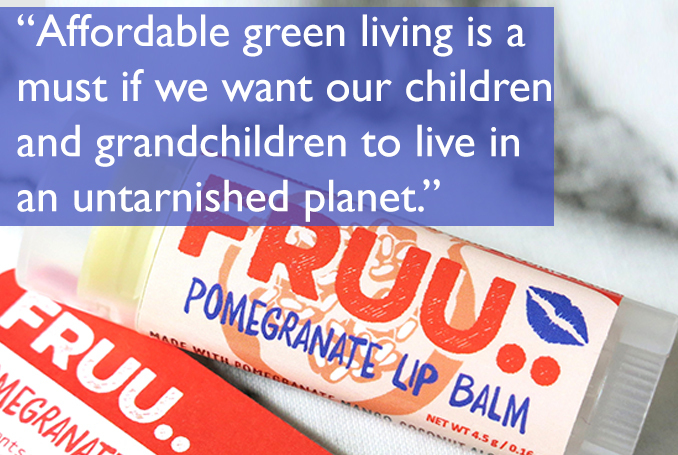 What's more, all their lip balms are vegan and cruelty-free certified by PETA. Speaking with Terence was fascinating from his experience as a cosmetic scientist and biochemist, to how his first prototype was tested in a second-hand reptile incubator, purchased from a 13-year-old kid with 20 pythons in his room. Intrigued? 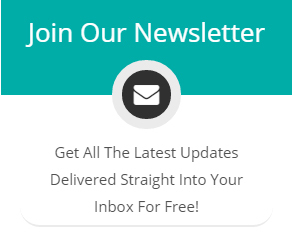 You should be! I am Terence Chung, the founder of FRUU. I am a cosmetic scientist with a biochemistry background who is currently teaching and running cosmetic development workshops at the London College of Fashion. We are a team of three, with my partner Kelly who helps with the operation, Theresa who is a beauty editor who constantly gives us advice about how we should build the brand and of course me. I deal with the product development, creative deisgn and pretty much everything else. I went into secondary teaching after I completed my doctorate. I was surprised how intrigued the students were about the science of cosmetics and how little they knew about how they are made and what they are made from. On the other hand, we constantly discuss the impact of petrochemicals and sustainability in our lessons. It occurred to me at the time how unsustainable our cosmetics are whilst at the same time how most “natural cosmetic brands” did not cater to the younger audience. I discovered that “natural cosmetic brands” are often a façade to unsustainably sourced ingredients and synthetic materials e.g. some high street brands claim “100% natural fragrance” when it is used at 1% in the product. 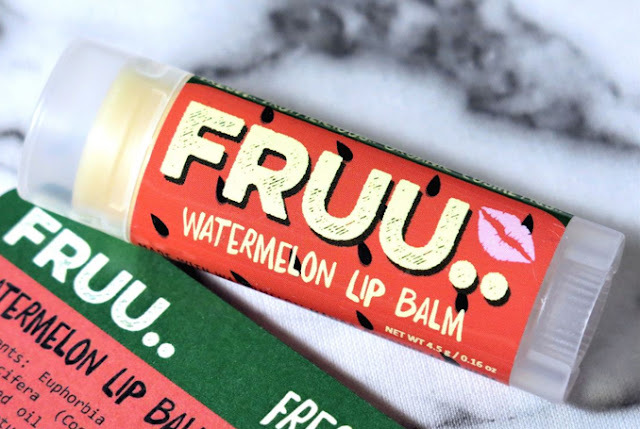 FRUU was then born with the aim to provide accessible, sustainable cosmetic products with a dash of fun which appeals to the younger audience. At the start, I networked with a few cosmetic formulators and spent hundreds of hours learning about cosmetic science. I then started experimenting, after setting up my own cosmetic development lab at home. I still fondly remember how rubbish one of the first prototypes was and how I tested my prototypes in a second-hand reptile incubator that I bought for £40 from a 13-year-old kid with 20 pythons in his room. Fast forward to a year later we have made in excess of 10,000 lip balms and have connected with so many satisfied new customers. It has been a thrilling experience indeed! Q. 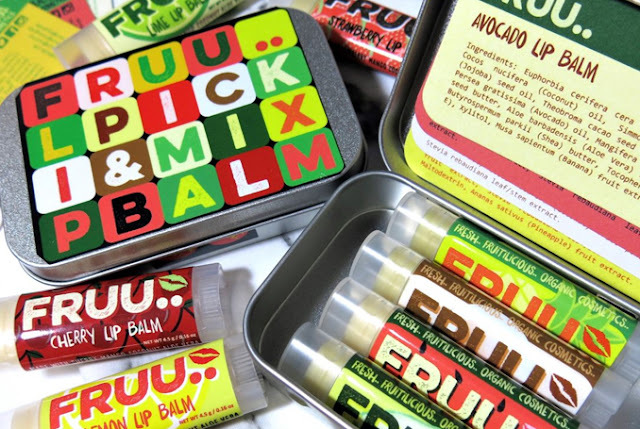 What makes your lip balms different from those we see every day on the high street? Tonnes of difference! We created our products with fruit and plant based ingredients only whilst providing the equal/superior hydration to mainstream brands. We were really surprised to find that in common high street stores, up to 98% of the lip products contain some type of animal product i.e. beeswax, carmine (grounded beetle), lanolin. All other vegan-friendly alternatives we found had disappointing performance and skin feel. By digging deep into my science knowledge we believed we could produce a brilliant yet sustainable vegan lip balm and we are glad we did! 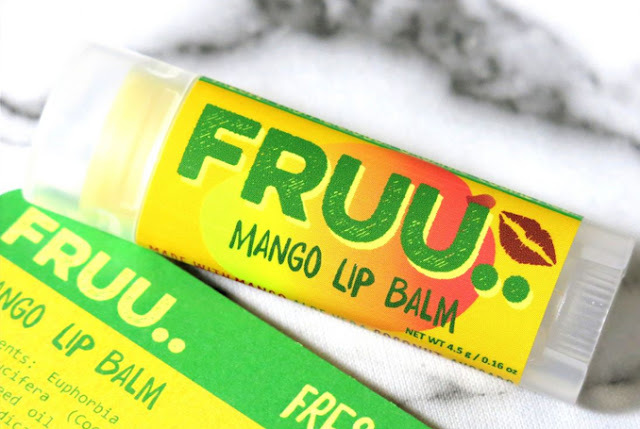 By incorporating nourishing fruit extracts, hydrating banana extract and soothing ingredients like aloe vera, our product is a one of a kind balm that protects and moisturises lips like no others. Q. The ingredients you use are vegan and sustainable how important was this to you when you initially started? I have no doubt that for the mankind to continue living sustainably, we will eventually adopt a circular economy model in the future, where there will be no waste and only recycled materials are used. Waste material is only a waste when we struggle to find a use for them. In the dairy industry, we turn the waste whey into protein sources. In the timber industry, we turn woodchip into plywood and MDF boards. In the fruit-processing industry, a lot of wasted materials are produced in the form of nutritious seeds and pulp. For us, they are high-value materials which can be used in our products in the place of petroleum by-products. Q. In your opinion can green-living be affordable? Definitely! Although it will be a slow process as our entire fast-moving consumer goods market is built upon the use of petroleum. Petroleum and the process of turning them into products are so cheap it will take decades for the production of sustainable materials to come down to the same level. However, as a small company we can afford to be nimble and smart in what we do to bring down the product cost. The big brands will hopefully follow suit. An introduction of governmental intervention like carbon tax or a new tax for any petroleum products will hopefully level the playing field. Affordable green living is a must if we want our children and grandchildren to live in an untarnished planet.